What Is Green Coffee Bean? Other names of green coffee beans include Arabica Green Coffee Beans, Coffea bukobensis, Green Coffee Bean Extract, Green Coffee Powder, Raw Coffee, Coffea canephora, Coffea canephora, Robusta Green Coffee Beans, etc. Green coffee beans generally refer to the unroasted or raw coffee beans of Coffea fruits. The roasting procedure of coffee beans decreases quantities of the chemical chlorogenic acid. Thus, compared to roasted, regular coffee beans, green coffee beans contain a higher chlorogenic acid level. Green coffee beans contain quinides, lignans, chlorogenic acid, and trigonelline so that they are a wonderful remedy for many health and beauty conditions. 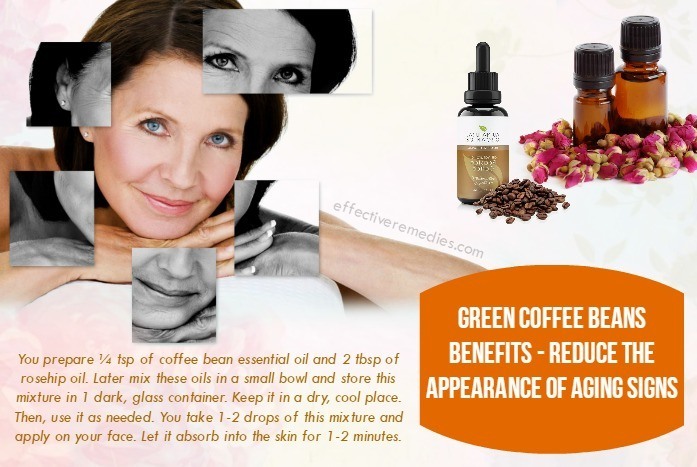 Now, we, Effectiveremedies.com will show you top 19 science-based green coffee beans benefits for health & beauty, and its uses & side effects. Let’s get started! Green coffee beans are rich in antioxidants. The trigonelline & chlorogenic acid components present in green coffee beans possess antiglycemic, anti-septic and anticarcinogenic activity. 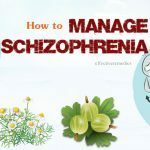 Therefore, they are very useful for maintaining a healthy body. After green coffee beans were mentioned on the Dr. Oz show in 2012, they became a popular remedy for weight loss . People take green coffee beans by mouth for diabetes, obesity, high blood pressure, bacterial infections and Alzheimer's disease. Green coffee beans help to keep cholesterol levels in check. Deadly cardiovascular disorders are caused by bad cholesterol (Low-Density Lipoprotein). According to some studies, you can easily prevent bad cholesterol levels by drinking green coffee bean extract frequently. Hypertension can lead us to some fatal diseases such as stroke, chronic renal failure, heart failure, etc. Luckily you can reduce high blood pressure by drinking green coffee beans regularly. 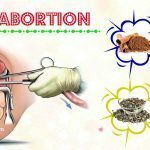 This is because they contain a very powerful and active aspirin-like ingredient, which has a positive impact on the blood vessels. According to a study, green coffee bean extract has a great effect on mildly hypertensive subjects . Patients supplemented with around 140 milligrams of green coffee bean extract daily demonstrated reduced blood pressure, according to a 2006 study published in “Clinical and Experimental Hypertension”. In fact, green coffee bean is an effective and safe way to decrease high blood pressure without leaving any side effect. You can use green coffee beans as a great energy booster because they contain a high amount of caffeine. They have the ability to lift the level of energy and keep us active all the day. Green coffee beans work as a natural detox because they can remove toxins, unnecessary fats and bad cholesterols from the liver. Green coffee beans boost up the detoxification of xenobiotics because of their glutathione S-transferase compound, which serves as a catalyst to help carcinogens to bond . The carcinogens & other harmful agents are removed from the body when bonded to the enzymes. As a result, the functions of the liver improve a lot to boost the metabolism and enhance the overall health. Green coffee beans are full of essential vitamins and minerals, which maintain the levels of nutrients in the body. So, it boosts the burning metabolism of the body to burn out unwanted fat & calories quickly. According to another study, green coffee extract can be used as a weight loss supplement . For this purpose, take the Green Coffee Bean Extract (400mg) three times every day, for 30 minutes before meals. Green coffee beans have the power to lower the free radicals damage in the body and improve the overall health owing to their antioxidants. Chlorogenic acid antioxidants found in green coffee beans can prevent the proliferation of 4 kinds of cancer cells, according to a 2004 study published in the “Journal of Agricultural and Food Chemistry”. Green coffee beans work as a metabolism booster due to the presence of chlorogenic acid in them. It lessens excessive release of glucose from your liver into the blood to increase BMR (Basal Metabolic Rate). Your body begins to burn the stored fat cells to fulfill the requirement of glucose due to the glucose deficiency. 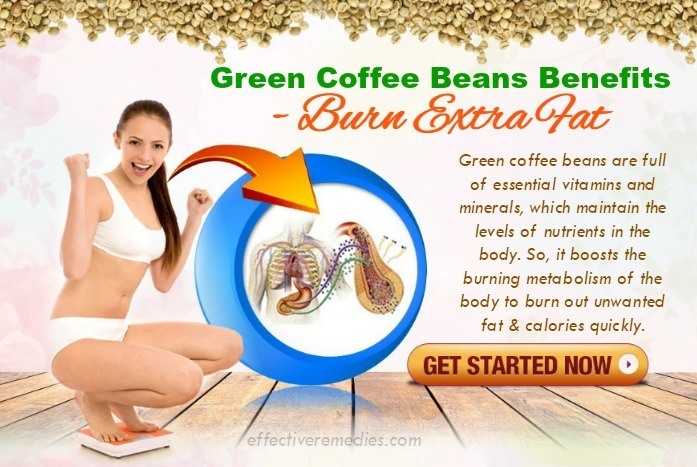 Hence, green coffee beans raise the capability of fat burning and shed out excess weight. Green coffee beans can help you control hunger pangs effectively. It can manage cravings for food and prevent us from overeating because it is an effective and strong appetite suppressant. Thus, the body can start to burn the fat deposits. 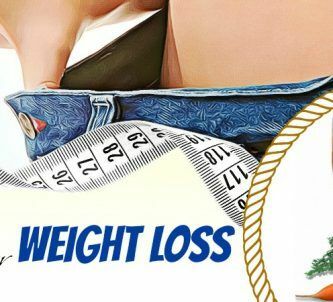 We can reduce additional weight. 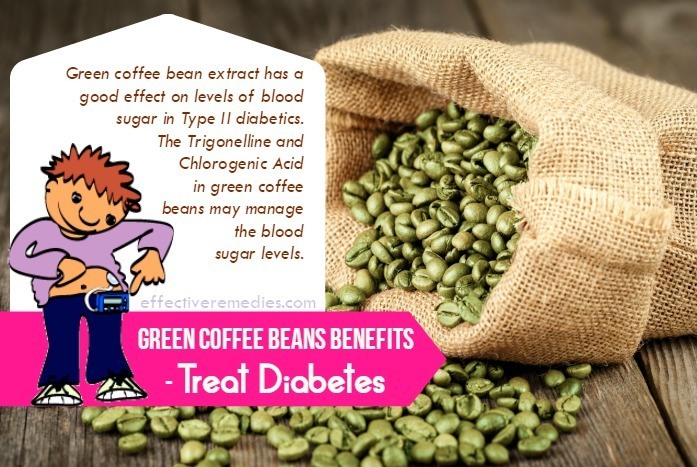 According to a study conducted by the professor Joe Vinson, Ph.D. at the University of Scranton, green coffee bean extract has a good effect on levels of blood sugar in Type II diabetics . The Trigonelline and Chlorogenic Acid in green coffee beans may manage the blood sugar levels, according to studies. For this treatment, you can regulate the levels of blood sugar levels by taking 100-400 mg of Green Coffee Bean Extract 30 minutes before meals. Follow it twice per day for best results. Chlorogenic acid found in the green coffee bean can decrease the chance of degenerative brain condition, according to a study published in 2014 in the Journal of Nutritional Neuroscience. Green coffee bean extract might promote better brain health because of its effect on a protein named BDNF (brain-derived neurotropic factor) contributing to memory, learning, and behavior. Chlorogenic acid in green coffee bean has an antioxidant effect, which could potentially work as breast cancer fighters, according to The Journal of Inorganic Biochemistry. Green coffee beans also contain polyphenols that neutralize the damage caused due to free radicals. Generally, free radicals are the main reason for many kinds of cancers. You should take around taking 400 mg of Green Coffee Bean Extract thrice every day to inhibit or suppress the growth and development of cancerous cells. Green coffee beans contain the caffeine that has a positive impact on the mood and brain activity. Caffein can help to improve reaction time, memory, vigilance, focus, alertness, fatigue resistance, etc, according to a 2008 review published in “Nutrition Bulletin”. For this purpose, you can intake Green Coffee Bean Extract (around 400 milligrams) per day. Also, drink around 1/3 to 4 cups of brewed coffee a day. 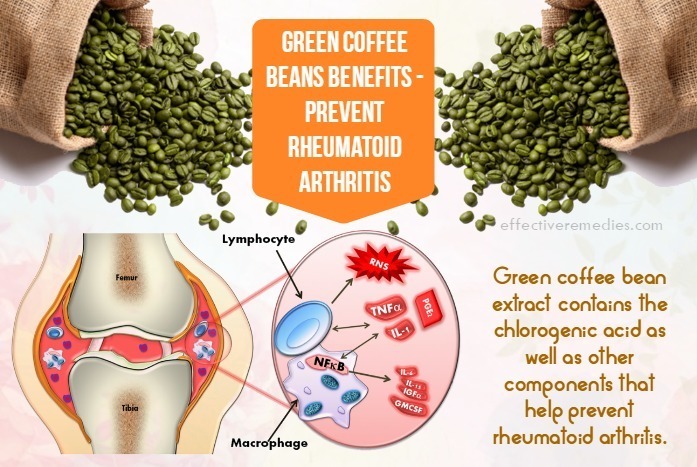 Green coffee bean extract contains the chlorogenic acid as well as other components that help prevent rheumatoid arthritis. According to a 2012 study, chlorogenic acid functions as a potent anti-arthritic property when provided to male rats, preventing the adverse immunological response which can damage various organ systems of the body .  You can see more other remedies for dealing with this problem at natural home remedies for arthritis pain. Green coffee beans are very beneficial for promoting the immune system. 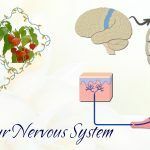 Besides, they have the capacity to remove all types of toxic & damaging elements from the body since they consist of potent free-radical busters. As a result, you’ll attain a blemish free skin, which is radiant and without pimples and acne. Basically, green coffee beans don’t need to undergo the process of roasting so that they can retain high volatile materials levels. They compose of Epigallocatechin Gallate, Theophylline and Gamma-Aminobutyric Acid (GABA), which help us maintain the skin health and reduce the appearance of wrinkles. For this purpose, you prepare ¼ tsp of coffee bean essential oil and 2 tbsp of rosehip oil. Later mix these oils in a small bowl and store this mixture in 1 dark, glass container. Keep it in a dry, cool place. Then, use it as needed. You take 1-2 drops of this mixture and apply on your face. 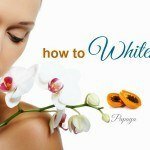 Let it absorb into the skin for 1-2 minutes. Green coffee beans contain chlorogenic acid, which can decrease the free radicals effects in the body. 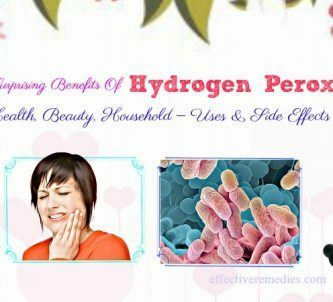 As the beans aren’t roasted, there are a few antioxidative properties from the Ferulic Acid, polyphenol family, etc., which slow down the aging procedure and offer us youthful skin altogether. Green coffee beans nourish and moisturize the skin to stop discoloration, sagging, and other severe damages because they are packed with fatty acids and esters such as Arachidonic Acid, Oleic Acid and Linoleic Acid. Vitamin C housed in them is a vital recipe for youthful skin because it helps our body to produce collagen. Other important ingredients present in green coffee beans are arachidonic, oleic and linoleic acids, which are skin-friendly and contains emollient properties to transform the skin texture. Green coffee beans can cure female pattern hair loss or androgenetic alopecia. 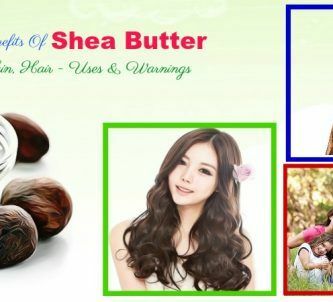 Their extract can boost the growth and thickness of the hair strands remarkably. 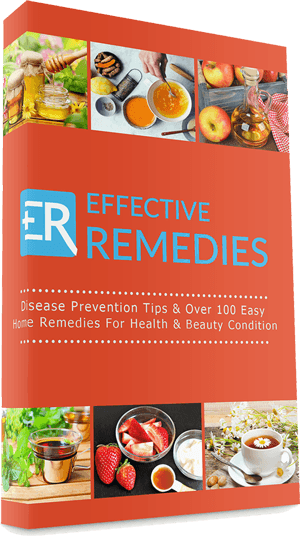 You can learn more about other ways to treat hair fall at 31 best home remedies for hair fall control. Green coffee beans come with antioxidant contents that are equally beneficial for the hair. They can help us combat everything toxic and damaging so that our hair remains healthy, strong and beautiful. If you have a damaged hair, try applying some of these top 31 home remedies for damaged hair repair. Green coffee beans are possibly safe when appropriately taken by mouth. Green coffee bean extracts taken in doses of about 480 mg every day have been used safely for around 12 weeks. Similar to regular coffee, green coffee also contains caffeine, which can cause insomnia, restlessness and nervousness, stomach upset, vomiting and nausea, increased heart & breathing rate, as well as other side effects. Taking large amounts of coffee can also cause anxiety, agitation, headache, irregular heartbeats, and ringing in the ears. Where And How To Buy Green Coffee Beans? 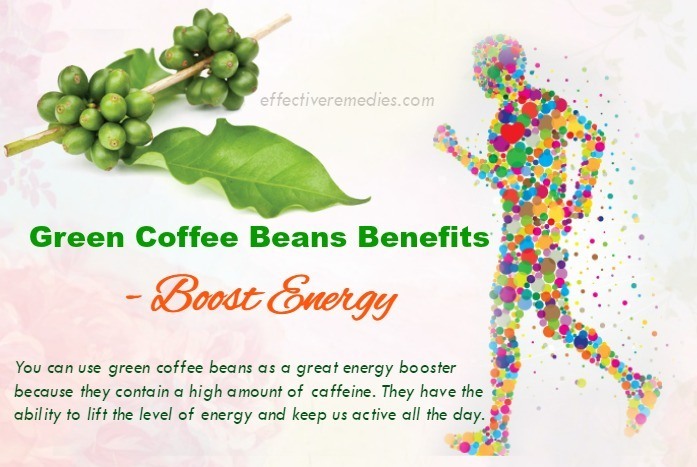 You can buy green coffee bean extract at most natural health & herbal food stores. Instead of buying Robusta Coffee Beans, you should buy extract derived from Arabica Green Coffee Beans because the Arabica plant has higher levels of polyphenols, caffeic acid, and chlorogenic acid. If you’re using the extract to regulate blood sugar levels or for weight loss, the suggested dose is 400 mg per capsule. Hence, seek for a package containing your required amount. For pregnant or breastfeeding women, consult a doctor before using green coffee beans. If you want to learn more other informative articles, then go to our Superfoods homepage. 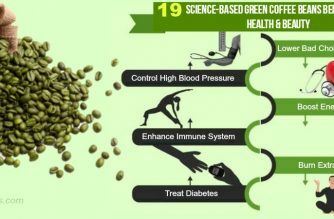 How did green coffee beans work for your body? Do you know other green coffee beans benefits we haven’t covered in this article? Share any experience or thought you have with us in a comment below!